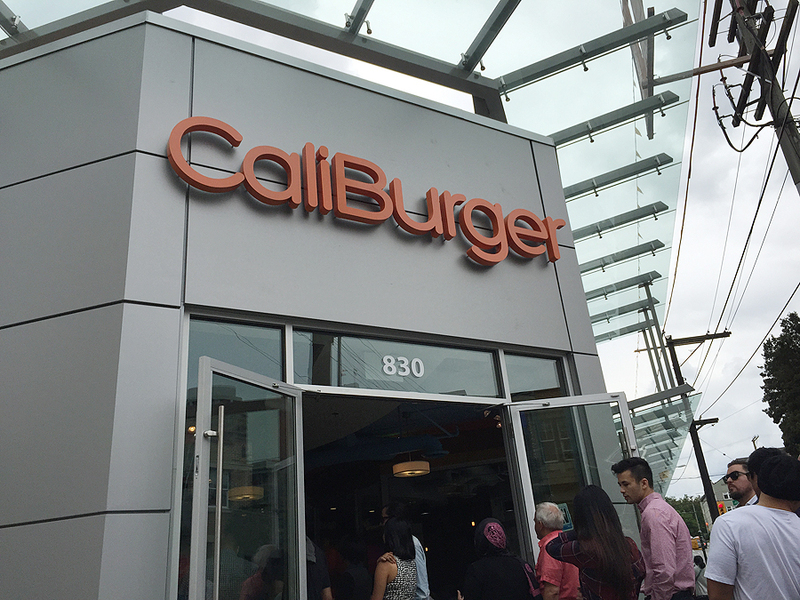 It was the day of the grand opening of CaliBurger in Vancouver on June 3rd! The restaurant is located in downtown on 830 Thurlow Street just off of Robson Street. 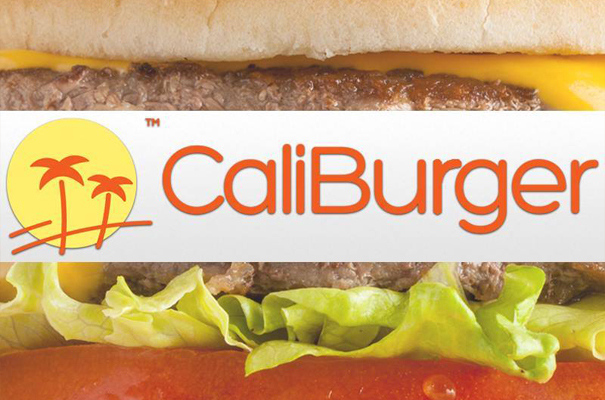 CaliBurger is famous for their mouthwatering California-style freshburgers along with their fresh-cut fries and handspun milkshakes (even spiked if you like). They even have local craft bears on tap. Sounds amazing, right? I had the chance to attend the grand opening and looks like it was quite a success as the line-up just gets longer after 11am opening. 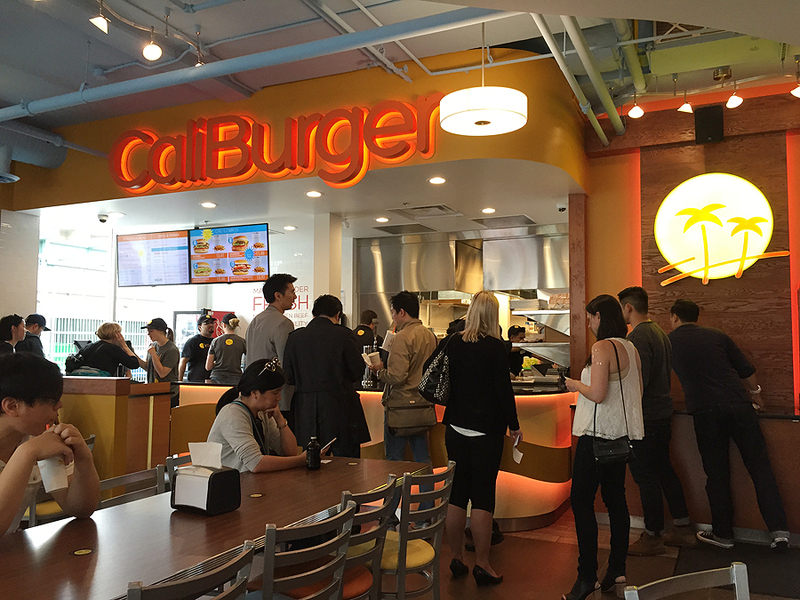 The first 100 people in line had a chance to win one of two CaliBurger "Gold Cards" which entitle each winner to one free combo meal every day for a year! Lucky! 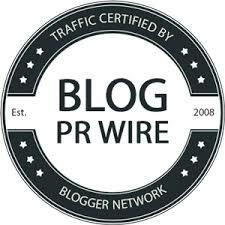 Also, continuing through the weekend (Friday, Jun 3 to Sunday, June 5), the first 50 guests on each of the three days will receive free burger and fries with the purchase of a beverage. Inside the venue looks really nice with some spacious areas and a large TV screen on the side. I would definitely come here for lunch break or just chill with my friends and/or family. These two lovely ladies were hard at work promoting CaliBurger's grand opening on the block. I was invited to attend the grand opening. 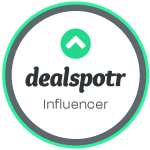 It was a pleasure to meet owner, Reyaz A. Kassamali. 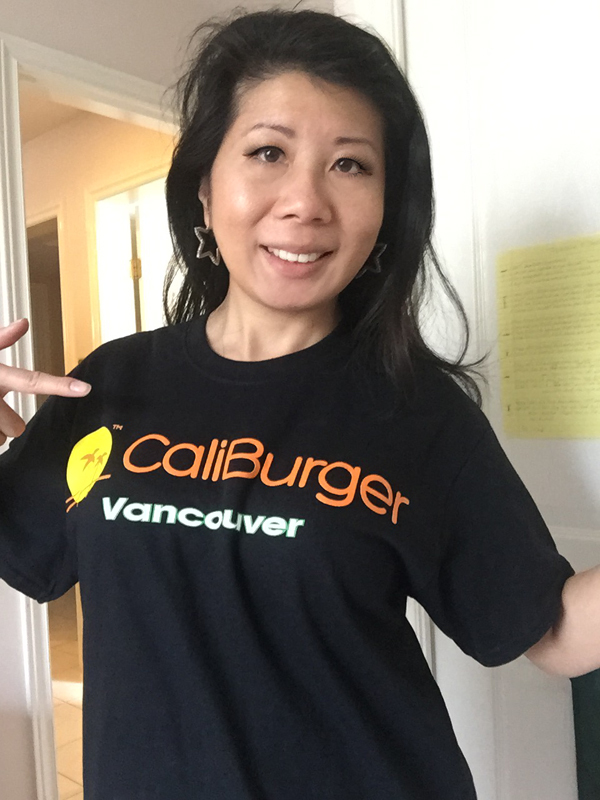 "I'm excited to be opening Western Canada's first CaliBurger location in my hometown," says Vancouver franchisee Reyaz of the 2200+ square-foot location. 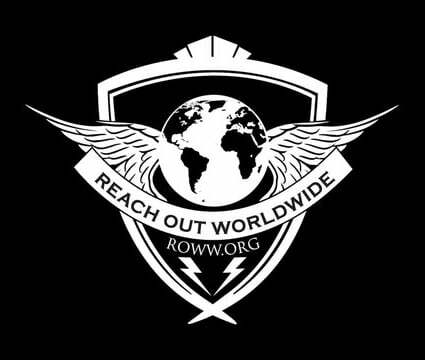 "Not only will we be giving the city a better burger, I personally look forward to giving back to the community I grew up in through local charitable partnerships." 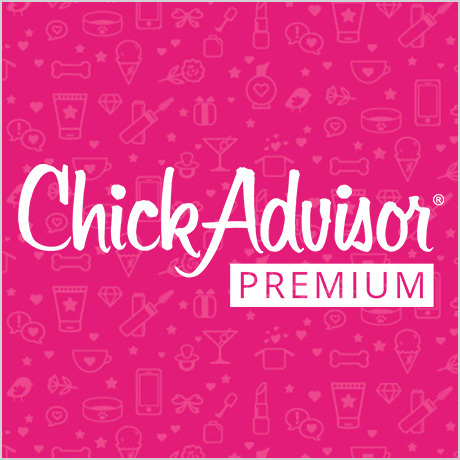 Did I really just win a trip to LA? 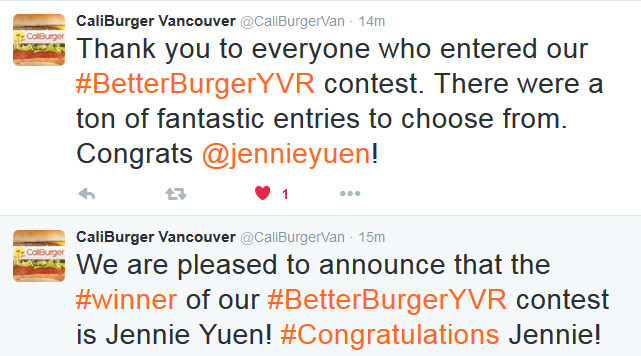 Thank-you for choosing my #BetterBurgerYVR entry as the winner! SO excited!